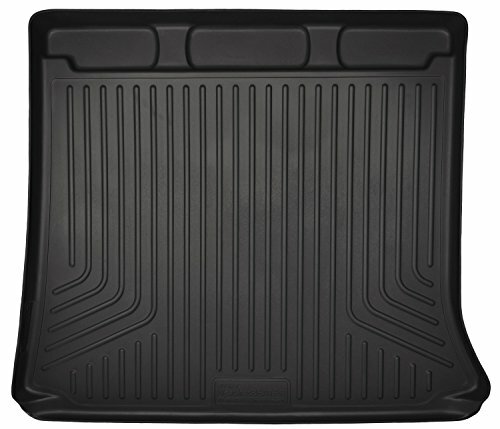 Put Nature firmly in its place. 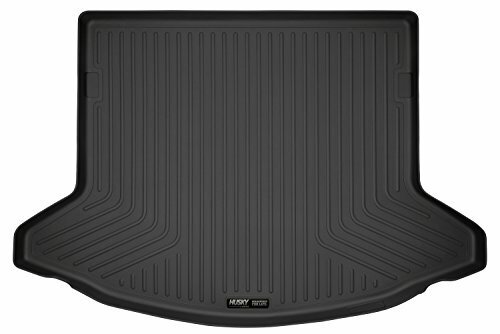 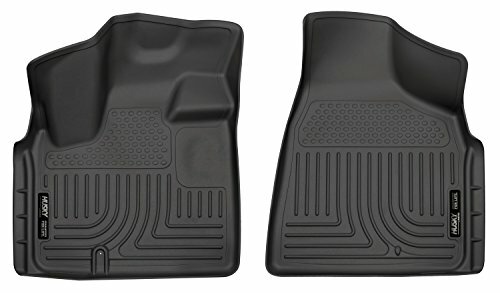 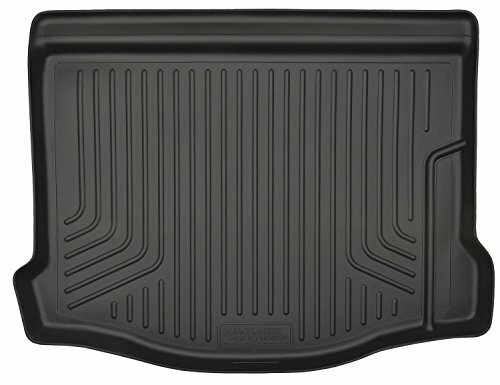 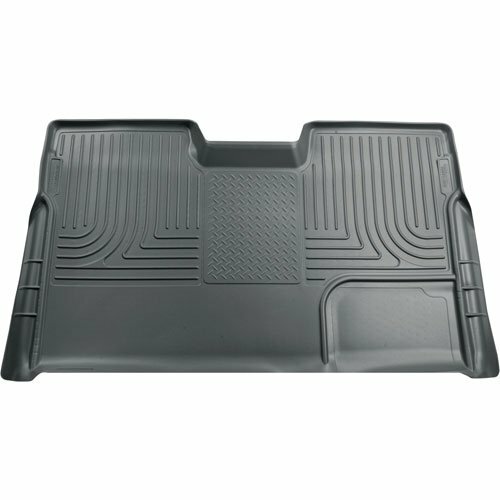 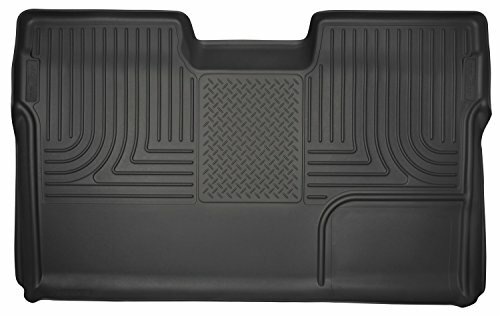 The rugged and sporty WeatherBeater(TM) Floor Liners perfectly conform to the contours of your ride and offer un-beatable carpet protection for whatever nature hurls at you. 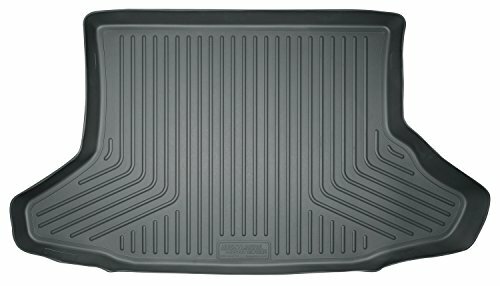 Put Nature firmly in its place. 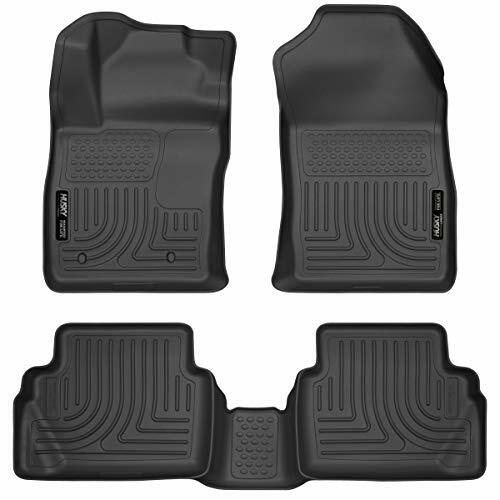 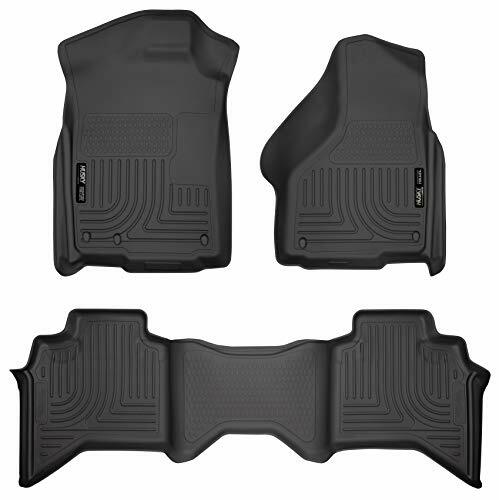 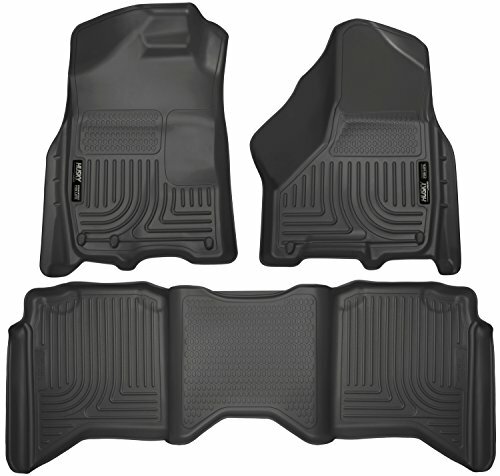 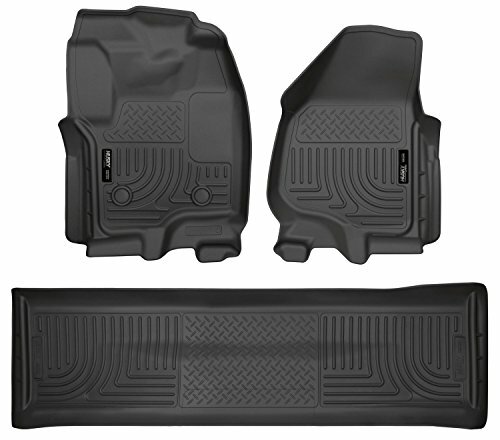 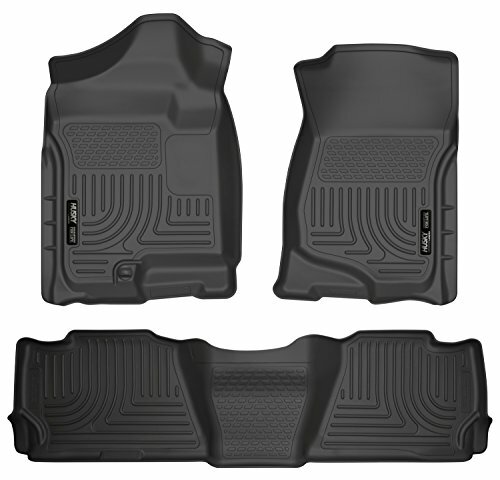 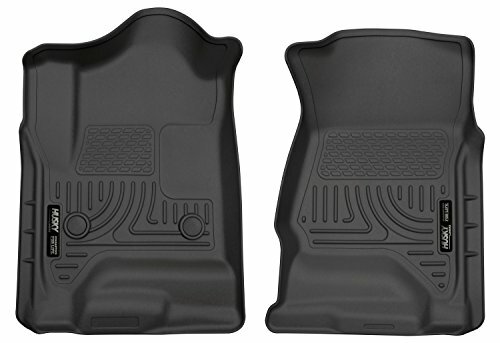 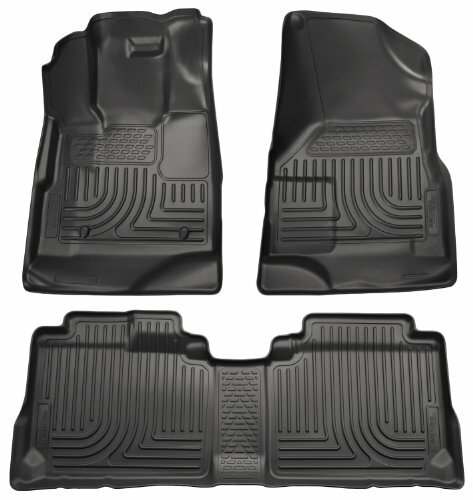 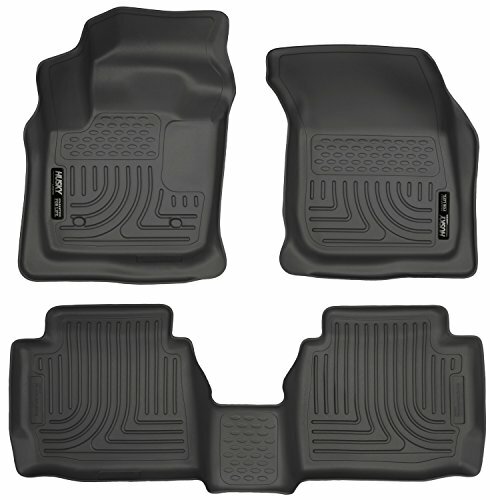 The rugged and sporty WeatherBeaterâ¢ Floor Liners perfectly conform to the contours of your ride and offer un-beatable carpet protection for whatever nature hurls at you.